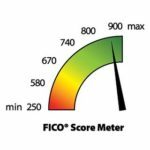 We analyze and review your credit Report with you so you understand what is effecting your fico score. After the review we will reccomend our monthly program or unlimited dispute service. E-Fix Exparte is the fastest credit repair solution for complete and accurate credit reporting, it is a browser-based, metro 2 compliant system that has been developed by Equifax, Experian, and Transunion. 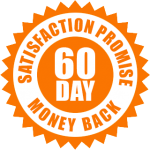 As a credit repair company we pride ourselves on taking care of our customers, and we back up our services with a 60-day satisfaction promise. Credit repair this fast is unheard of in this industry because it is impossible to guarantee results. In fact, it is not legal to. But the PCM promise is that you should start to see deletions within 60 days of working with our team. If not, we will refund your money because fast credit repair is what we are all about. Credit repair services are unheard of because our competitors spend so much of their capital for marketing and advertising. For instance, just do a google search for “Credit Repair” and you will see Lexington law, and creditrepair.com’s advertisements everywhere that’s got to cost a fortune! Their business model is to dispute limited accounts using a very generic and automated process with pre-made letters that they mail out. 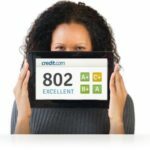 Our processes ensure you to get fast credit repair services because we dispute all of your accounts electronically the day you sign up. 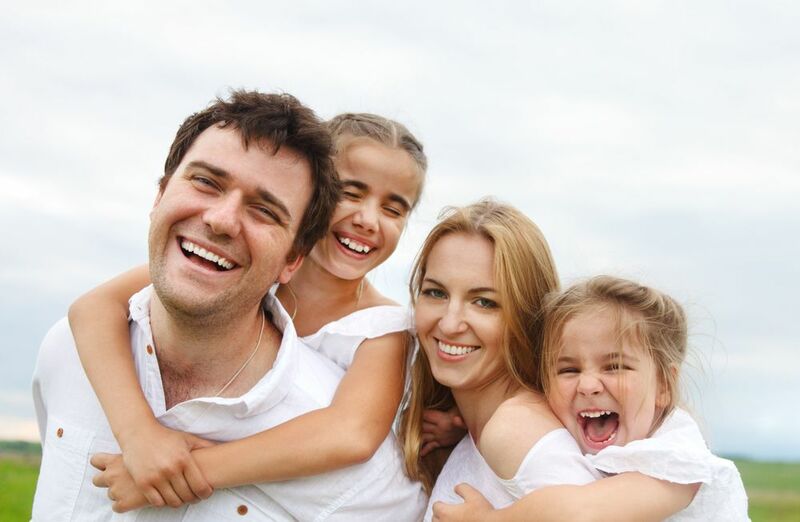 CALL US NOW: We will go over your credit report with you to identify how we can help.